Things exist in Corbin Meadow that shouldn’t exist, but no one knows what they are. Kay Pugh believes they’re demons. Others think they might be fairies. Zoe Mason-Hyer just calls them creatures. Whatever they are, humans shouldn’t bargain with them, but Zoe and Kay had no choice. 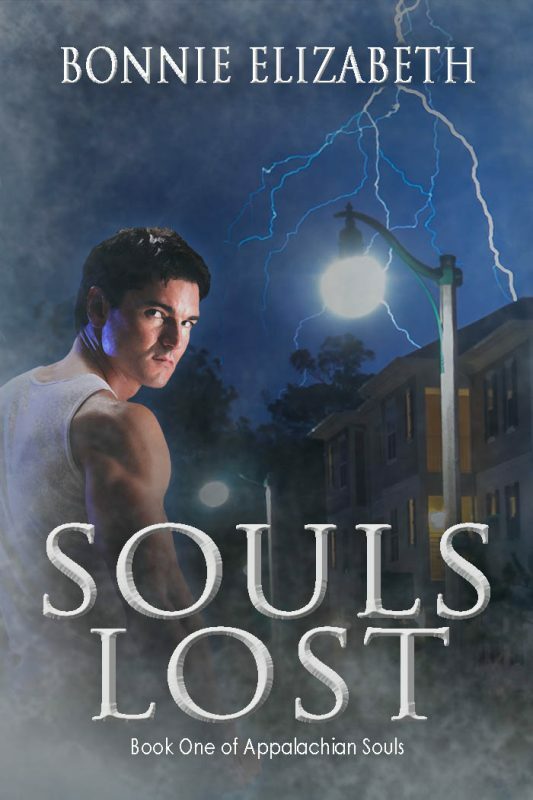 Now the two of them, with the help of Kay’s ex-husband, Taran, must find a way to get rid of the creatures before Kay must choose between a life in a place she hates or letting everyone she knows die. If that’s not bad enough, someone else is willing to kill them to gain the power that allows the two women to see and bargain with the creatures. 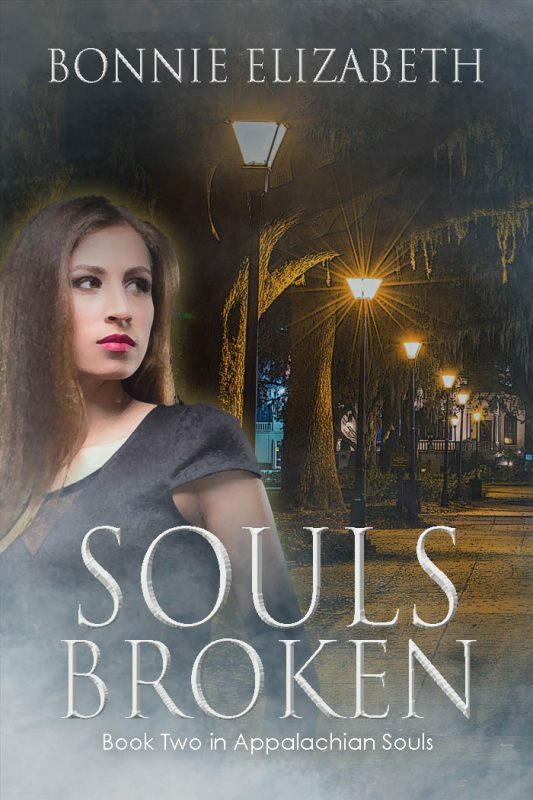 Souls Broken is the exciting sequel to the story that began in Souls Lost.